To help our clients achieve and maintain financial independence. To accomplish this we offer clients credible options to paper-backed investments. 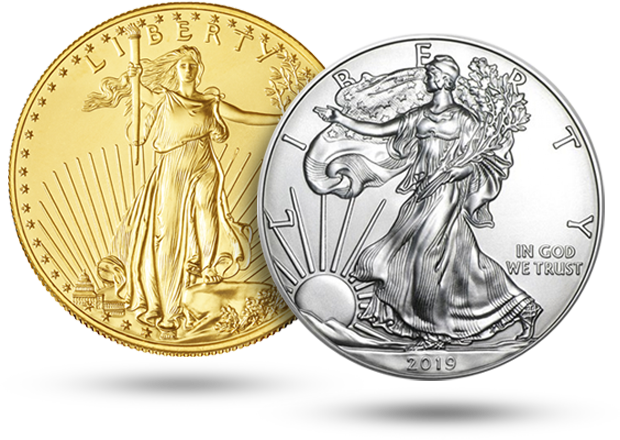 At First United Reserve we believe that tangible financial assets like gold, silver, and platinum provide our clients the diversification, liquidity, safety, and peace of mind required for their long-term financial security. Our new website is currently under development and will be available in the coming weeks. In the meantime, provide us your contact information below and one of our trusted representatives will be in touch promptly in order for you to take advantage of our fantastic opportunities TODAY! Or, simply call 877.679.COIN and get on the road to diversification NOW! Whether you are a collector or investor, the type of gold you buy is almost as important as who you buy it from. It is key to develop a focused, systematic strategy for collecting or investing according to your budget priorities. Consider acquiring key date issues as a long-term portfolio building strategy. This helps ensure that the coins you acquire have the best potential for appreciation over time.